YELLOWSPEED’s ULTRA GRAND BIG BRAKE KIT is designed for road sport and circuit use. 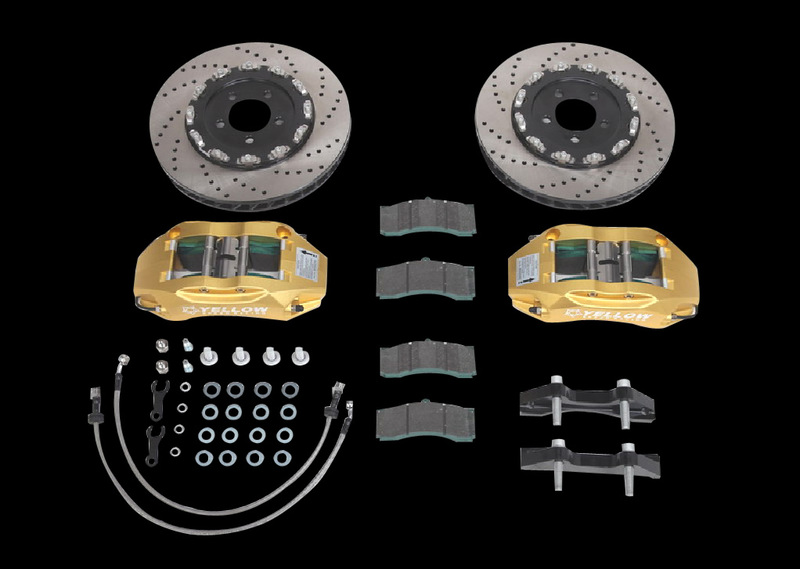 This big brake kit features optimum braking performance, attractive look, easy installation and cost-effective price. 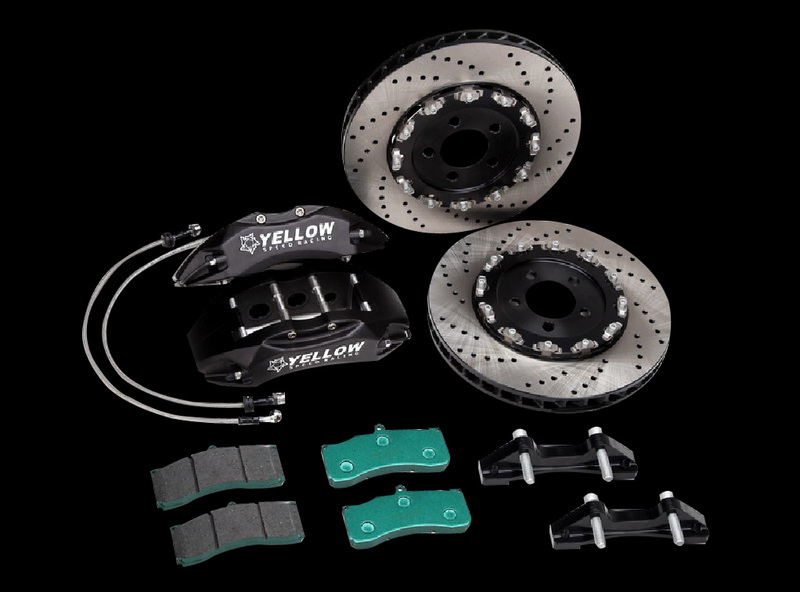 We are proud to say that all components we use on the kit are the first grade material to ensure the product durability and strength. 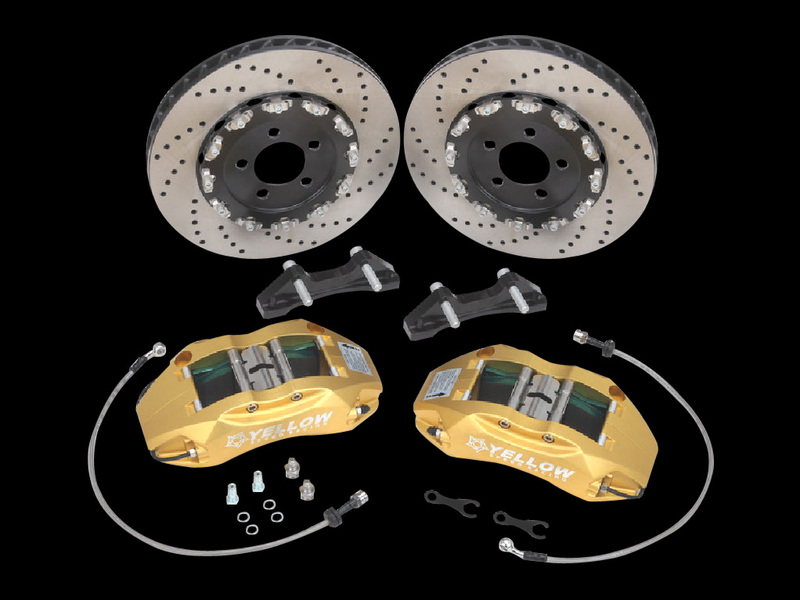 YELLOWSPEED’s ULTRA GRAND BIG BRAKE KITS have the same powerful braking performance as world’s best supercars.